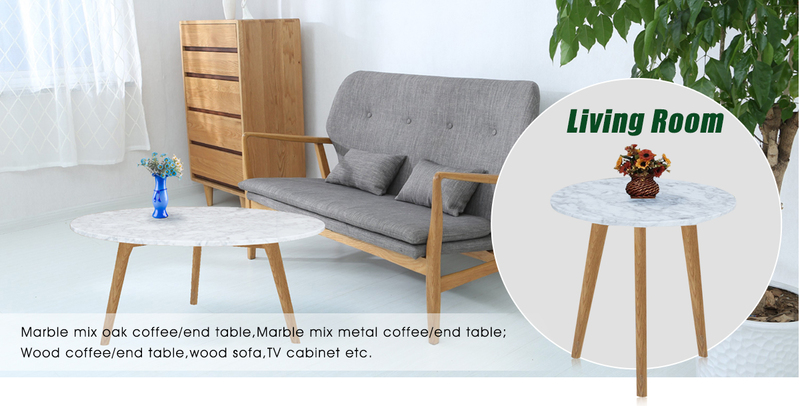 We focus on wooden home furniture for more than 15 years, our main customers are from England, Japan, Korea, Australia, Germany, France, South Africa, etc. A lot of our products have passed the test. We have our own designer and technician team. We are a professional exporter of wooden furniture in Qingdao City of China. We have about 15 years of experience in exporting furniture. We have rich experience in making furniture. Our factories have various advanced woodworking machines imported from Italy and Germany. With fully integrated specialists and experienced employees, we can supply high-quality furniture, which are delivered to Europe, the USA, Japan and Australia. We also have about ten cooperative factories. Today we have a wide product range for our customers to choose from. 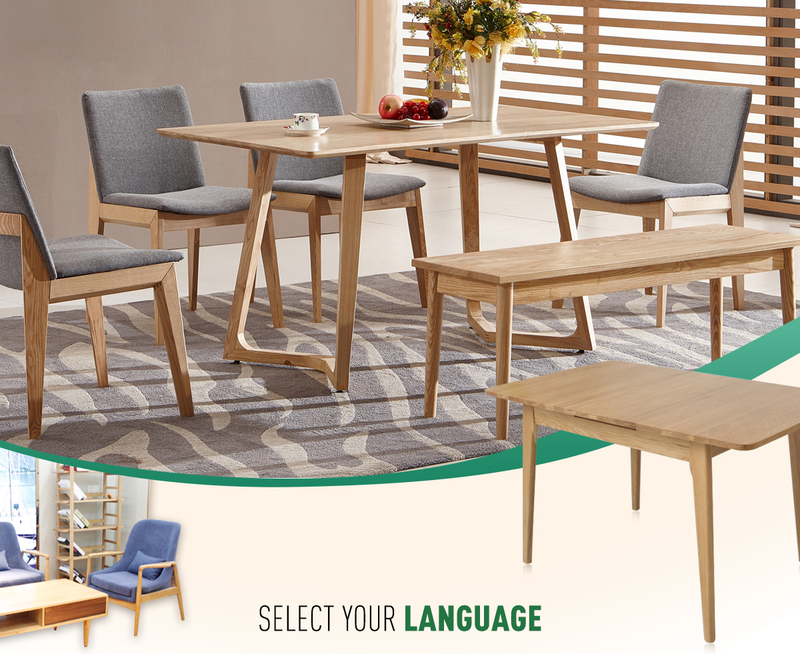 Our products include children's furniture, Dining room furniture, Living room furniture, Bedroom furniture and kitchen furniture; the main materials are Birch, Pine, Oak, Plywood and MDF. 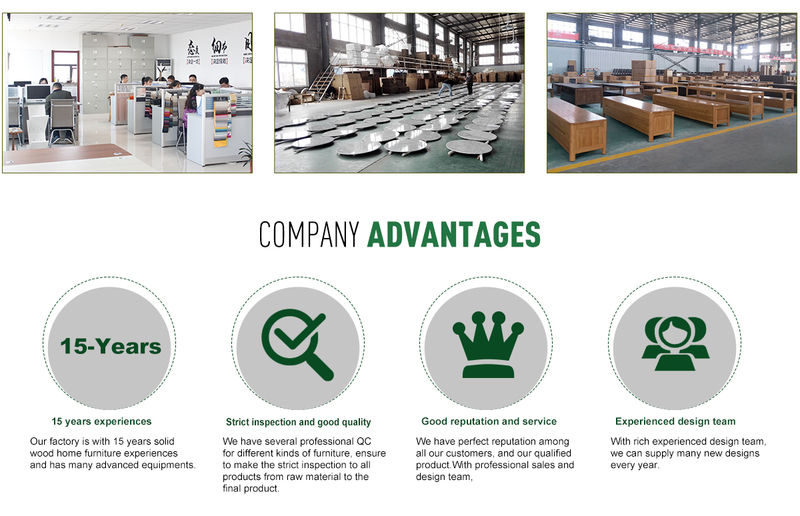 We have an R&D team and we also have qualified QC systems for different markets. Cooperating with us, you can find the best Prices, the best Quality and the best Service. Please contact us to get more information.